Die Cast X captures the spirit of diecast like never before. It takes a look at the history behind popular diecast cars and trucks as well as how each has helped shape the automotive industry and motorsports. 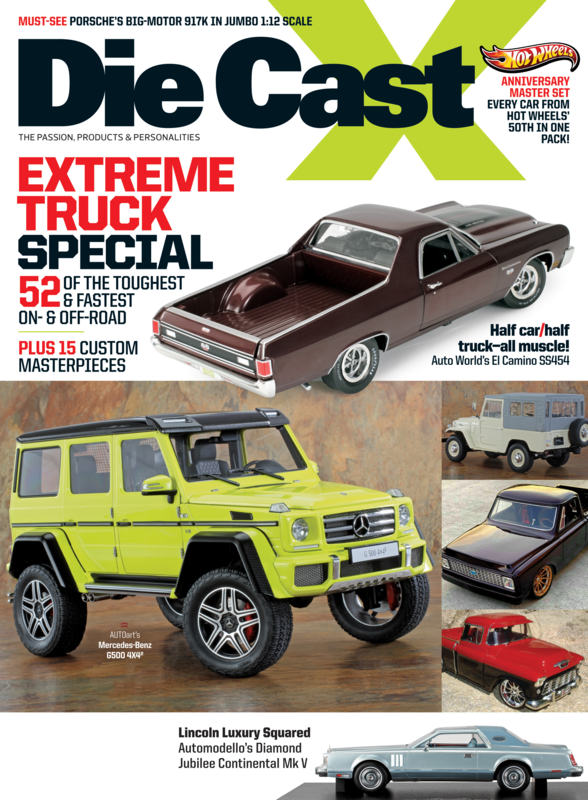 Give the gift of Die Cast X which includes digital access across PC, Mac, iPad, iPhone, and Android!